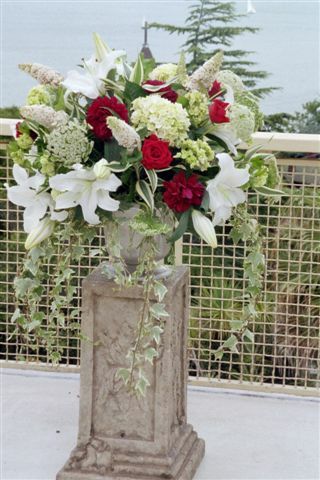 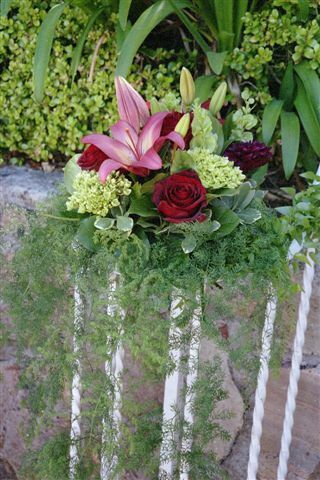 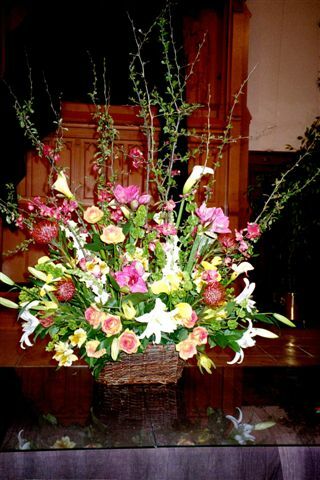 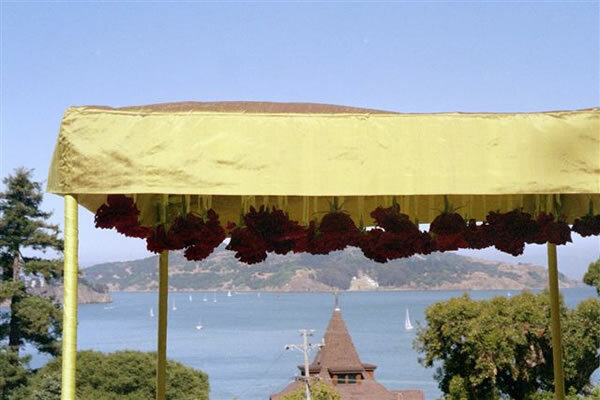 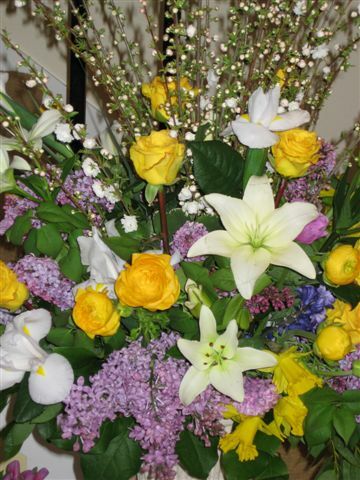 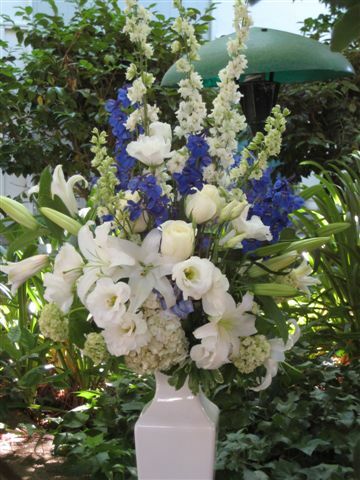 Enjoy creative wedding flower arrangements designed for your personal style and color selection. 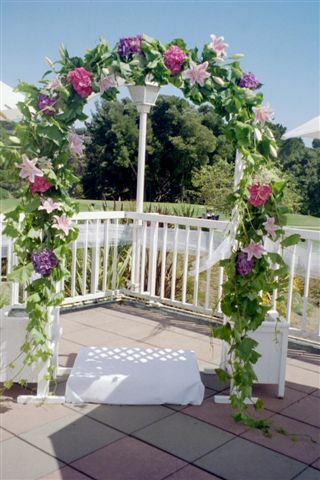 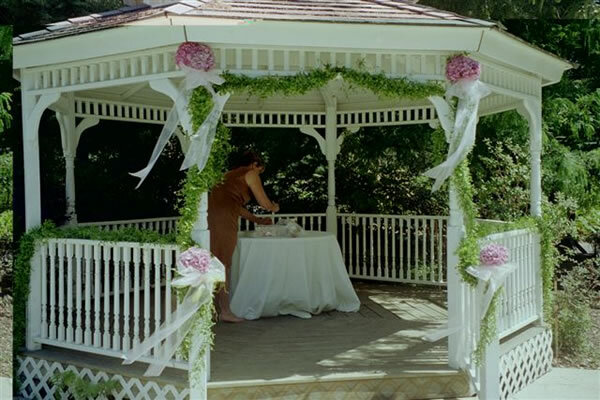 We have designed many weddings and can guide you through the design process. 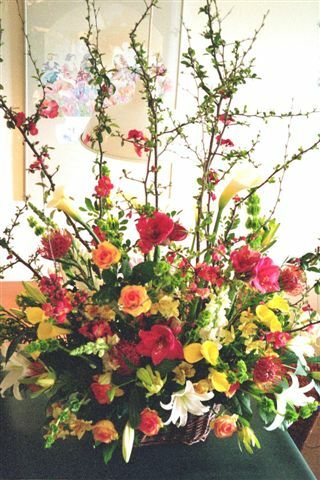 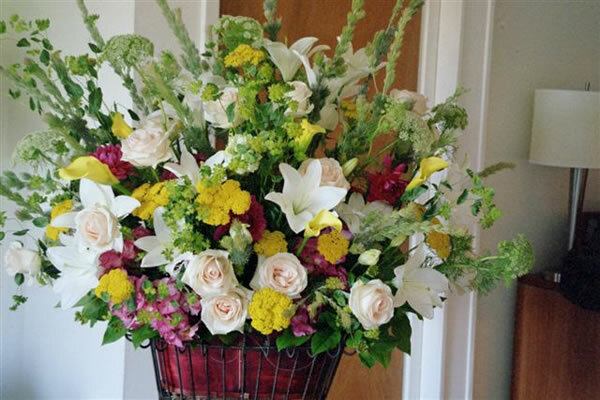 If you already know what style of bridal bouquets and wedding flower arrangements you would like, we will make sure you get the most beautiful, freshest flowers artfully arranged.